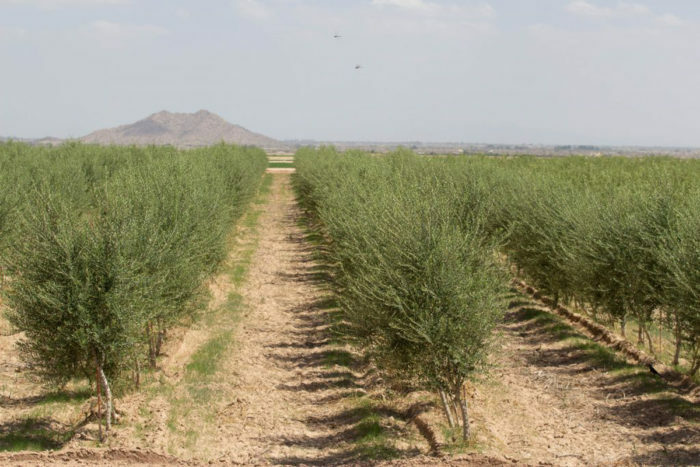 More than half of Arizona's farms are run by Native Americans, and they’re now poised to scale up centuries-old sustainable practices to tap into global trade. Thirty miles south of Phoenix, green fields of alfalfa and pima cotton stretch toward a triple-digit sun. 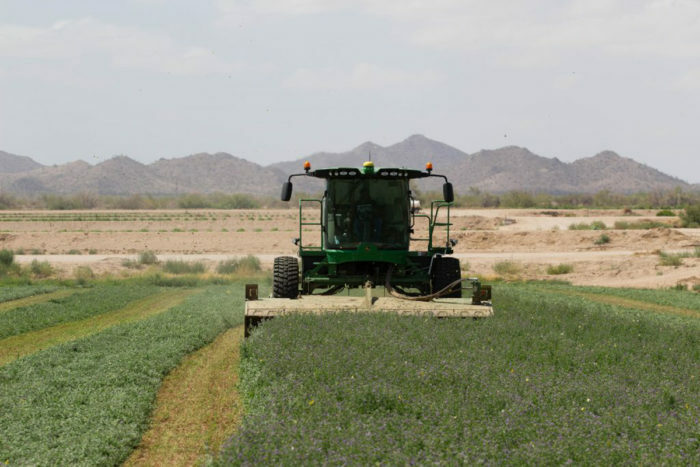 Hundreds of yellow butterflies dance above the purple flowers that dapple the tops of the young alfalfa stalks—to expert eyes, the flowers signal that the plants are heat-stressed and should be harvested soon. 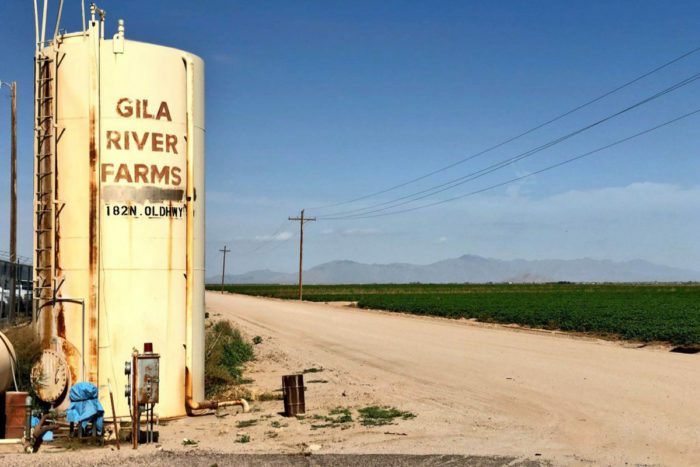 Gila River Farms near Sacaton has been growing alfalfa and high-end cotton—which is named after the Pima people who inhabited the Gila and Salt river valleys—for 50 years. That’s a long time by current standards but merely a flash considering that the roots of Arizona’s agriculture reach back thousands of years. Native American farmers grow crops as diverse as tepary beans, olives, and squash, some for community use and some sent around the world. The Navajo and Hopi tribes feed their communities by focusing on cultural traditions, including dryland farming. 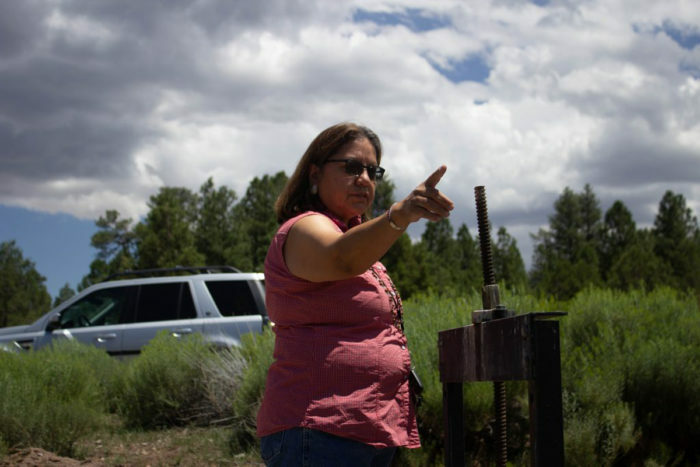 One hundred miles south of where the four corners of Arizona, New Mexico, Utah, and Colorado meet, three members of the Navajo Nation lead a biweekly farm-board meeting. Blue corn, beans, and traditional teas and berries, such as greenthread tea and sumac berries, are grown on Native American farms across Arizona. The tepary bean comes in black, white, blue speckled, and other colors, Button said, and is an important staple food for several tribes. This article originally appeared on Cronkite News and is reprinted with permission. For more stories from Cronkite News, visit cronkitenews.azpbs.org. Cronkite News, the news arm of Arizona PBS, is operated by Arizona State University’s Walter Cronkite School of Journalism and Mass Communications and staffed by students of the school. I enjoyed this article immensely. It is the best news I’ve read in a while in this day and age. So proud of these people. We have so few story’s about native Americans farming to this level. I would love to visit this place. My niece lives close by in Tucson. Proud to be First Nations.